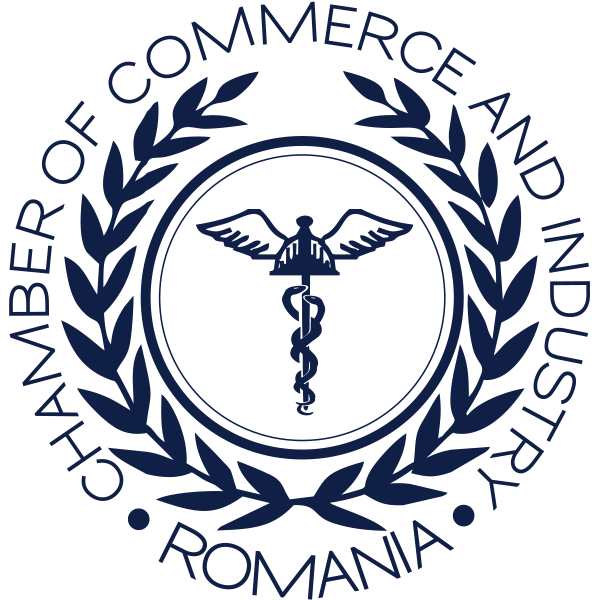 Bucharest, September 18th 2018: Business Forum, co-organized in the margins of the Initiative of the Three Seas Summit, by the Presidential Administration and the Chamber of Commerce and Industry of Romania (CCIR), under the High Patronage of the President of Romania, continued in the second day with a series of conferences on various themes aimed at economic development in the 3SI region, as well as identifying common projects and ways of financing them. The conference was attended by presidents of National Chambers of Commerce, government officials from the partner countries of the Initiative, other EU Member States, the United States of America, the Western Balkans, the Republic of Moldova, Ukraine and Georgia, representatives of the European Commission and European and international financial institutions, as well as representatives of the economic and academic environment. Developing modern transport infrastructure is an essential component for economic growth and regional, European and international trade. The 3SI Business Forum conference also addressed the issue of integrating oil, gas and electricity networks from the countries of the region as the main driver of economic growth. Although the 3SI is an initiative geared towards the economic component, its impact on the region is strategic. Digital technologies increase efficiency, reduce costs and enable more effective engagement with customers and business partners. The 3SI Business Forum proposes a conference on the current transport corridors, favorable conditions for a truly integrated energy market and the strengthening of defense capabilities in the field of information security and smart defense. This panel of discussions in the 3SI Business Forum addresses the challenges of the defense industry of the three seas, vis-a-vis the symmetrical and asymmetric threats from both state and non-state actors. 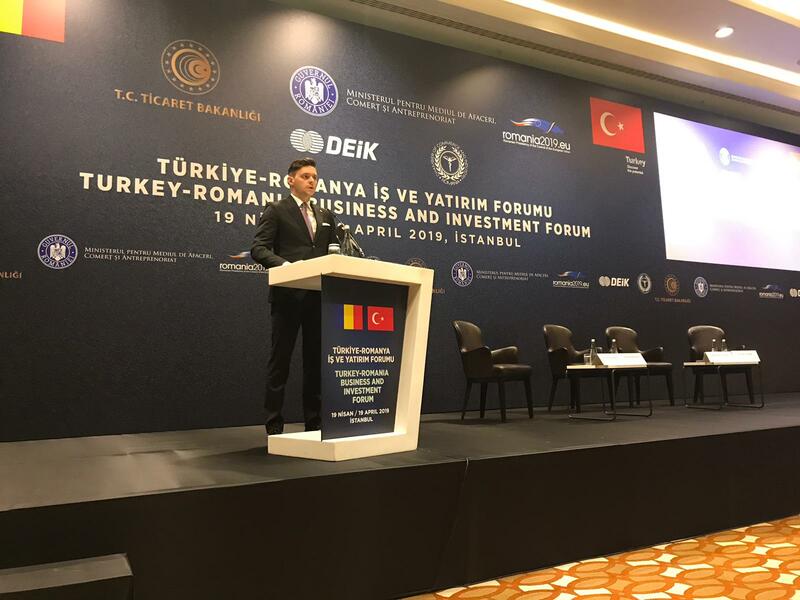 Implement and substantiate relevant EU policies and complement ongoing initiatives focusing on the Western Balkans and the Eastern Partnership countries, a topic debated by the 3SI Business Forum. Creating an investment fund of the Three Initiative as a concrete tool for generating co-financing of priority projects, as well as an effective promotion at the Community level. The business environment needs stable countries that are committed to maintaining and strengthening the rule of law and an independent justice system. The Conference of the 3SI Business Forum proposes an analysis of the current status of the rule of law in Central and South Eastern Europe. One of the main objectives of the Third Sea Initiative is to help strengthen the transatlantic link by increasing the US economic presence in Central and South Eastern Europe. Regional policies and infrastructures needed to activate the region’s potential to serve as an engine for entrepreneurship as well as an incubator and accelerator for businesses and businesses newly created in the 21st century. One of the goals of 3SI is to foster economic collaboration and connectivity with regions outside Central and South Eastern Europe. How 3SI can more effectively attract investment across participating countries, a topic for discussion at the 3SI Business Forum. B9 objectives include strengthening the Eastern Flank of NATO and the European Union’s security dimension. 3SI is a catalyst for the economic development of the region through higher infrastructure interconnectivity. 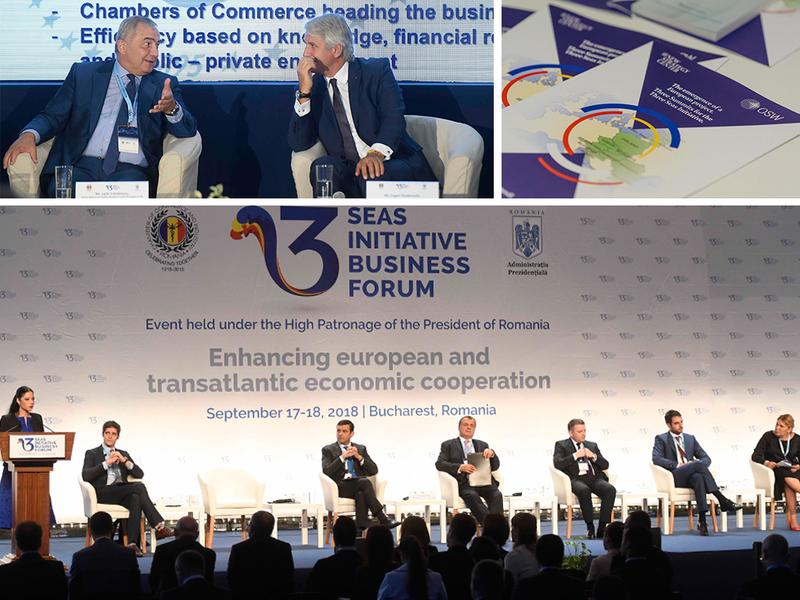 In the debate at the 3SI Business Forum, the role of civil society in promoting regional dialogue and its potential in terms of the scope of the Third Sea Initiative. The second day of the 3SI Business Forum ended with B2B and B2G meetings to help companies’ access new business opportunities in the region.